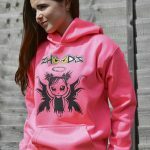 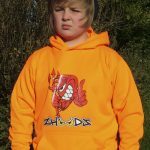 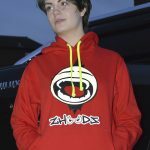 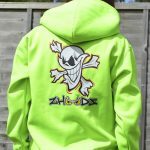 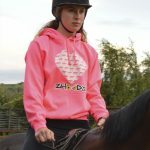 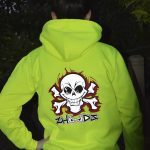 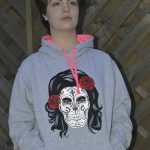 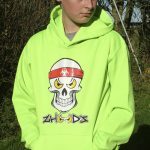 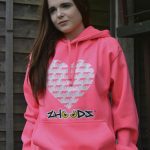 Read about the latest from our blog all thing Zhoodz and more. 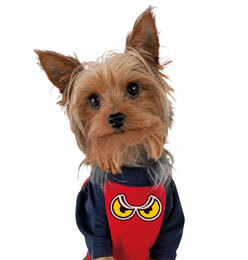 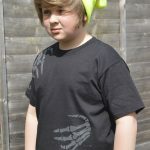 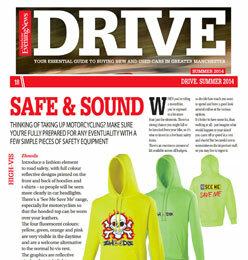 Have a look at the great Press coverage we’ve received about our products. 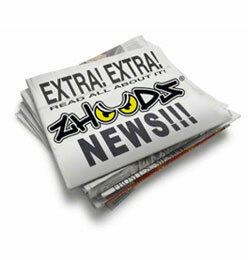 Other news stories from Zhoodz, new features, updates and more.